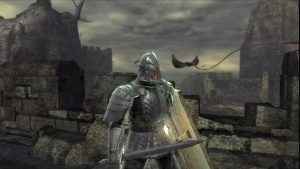 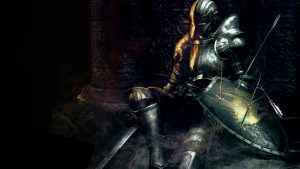 If fan pressure matters, then a Demon’s Souls PS4 version could get a release. 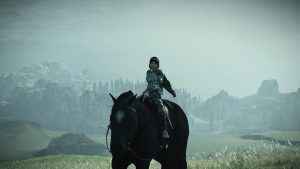 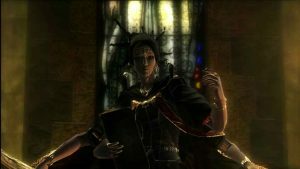 Bandai Namco announces imminent server shutdown of its epic action-RPG. 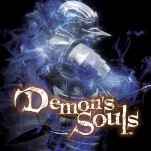 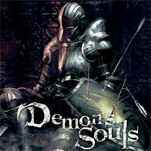 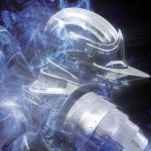 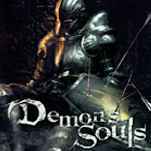 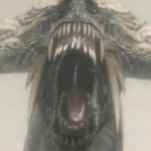 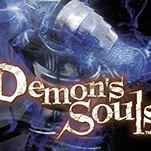 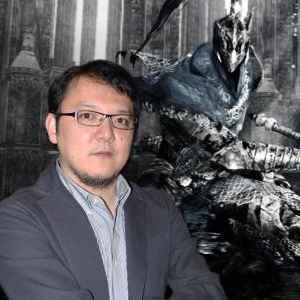 Is PS4 getting a sequel to Demon’s Souls?